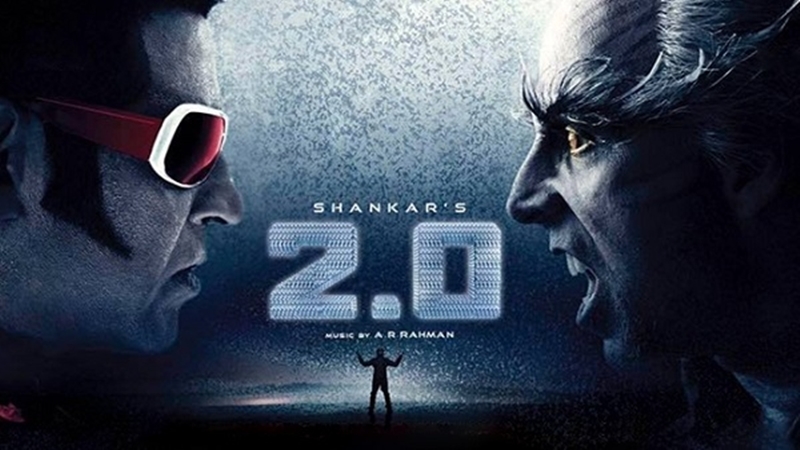 Megastar Rajinikanth and Akshay starrer 2.0 is setting the box office on fire. While the Hindi version of the movie alone is nearing the Rs 100 crore mark, the combined gross of all three languages (Tamil, Telugu and Hindi) has breached the magical figure of Rs 400 crores. While industry insiders and trade experts are yet to confirm on this, the makers have officially shared the collection details through their social media handle. 2.0 got released in a record number of screens worldwide on November 29 and soon opened to phenomenal response, both in the Indian and overseas box office. The movie had emerged as the highest opening day grosser in Indian cinema this year. The record has held by Aamir Khan’s ‘Thugs of Hindostan’ (ToH), which had a pan-India opening day earning of around Rs 52.25 crores. 2.0 has already become an industry hit in Kollywood. Unseating Rajinikanth’s Enthiran, which was released 8 years back, 2.0 has become the highest grossing Tamil film of all time. The movie is expected to shatter several other records in the coming days. 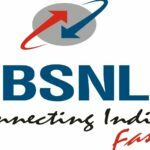 BSNL Customers Kind Attention Please..
Robo2.0: Will The Rajinikanth Starrer Be The First Indian Film To Cross Rs 2000 Crores Worldwide?